To promote Pittsburgh Opera's season of productions, I developed and implemented public relations strategy to raise awareness among Pittsburgh media and audiences. I am working with Mattress Factory to market its 40th year, featuring a blockbuster exhibit and installations by artists who have been with them since the beginning, to national media. My work with Chatham has included media relations, development strategy, collateral creation and recommended action items to raise awareness at this carbon neutral campus. I am conducting research in order to create and implement a 12-month marketing and public relations plan for this new, independent private high school that provides an affordable, innovative education focused on college and career readiness. 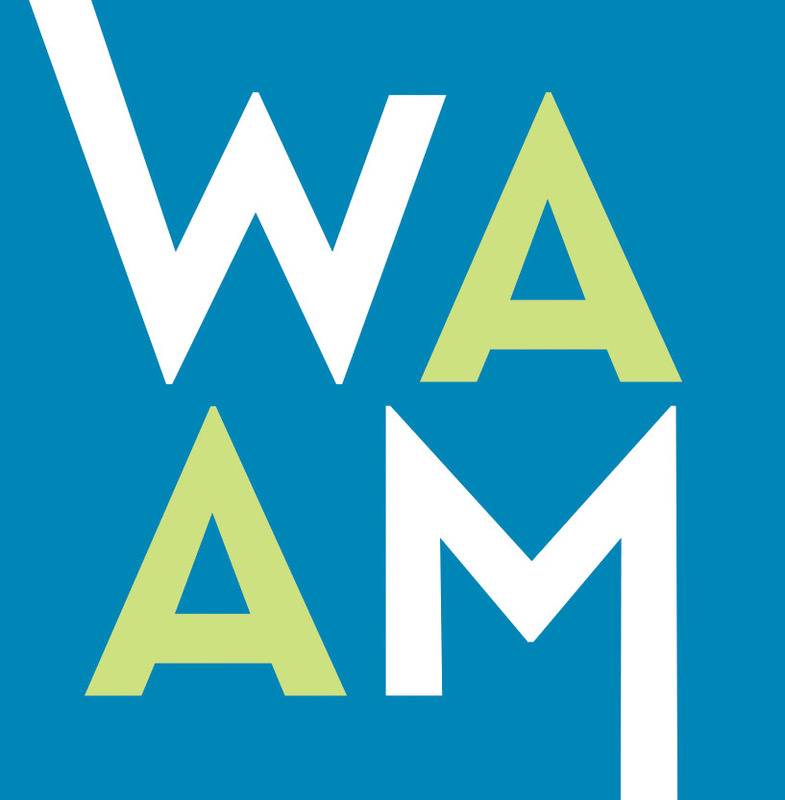 As a marketing and public relations consultant, I supported Westmoreland Museum of American Art’s efforts as they prepared to re-open after a complete renovation. I served as interim marketing director for Phipps Conservatory and Botanical Gardens, overseeing a team of four and managing major projects such as PR strategy and website redesign. I led a team including graphic designer and strategist Randie Snow and web developer Shane Pilster to redesign and develop a web presence for this organization which is dedicated to protecting and growing Pittsburgh's urban forest. I led a team to create brand standards (including logo) and a responsive web presence for Tree Pittsburgh’s new Heritage Nursery. I create and implement yearly public relations and marketing plans to spread the word about IQ Escape's unique, quest-based interactive games and the company's philanthropic mission to empower youth and support local nonprofits. I collaborated with co-founder and CEO Leah Lizarondo to create public relations tools and strategy to promote 412 Food Rescue's innovative, tech-based solution to eliminate food waste. I worked with this economic development firm on public relations strategy, messaging and editorial content. Pittsburgh's first axe throwing club enlisted Elm Ink to oversee public relations strategy as it debuted. For Red House Communications, I worked on a national consumer packaged goods public relations campaign, writing tailored pitches and garnering national earned media coverage. I created a public relations plan to obtain earned media coverage for The Partnership in Education's digital science learning tools for children. I created brochure and landing page text for Cia's Jewelry's custom replica 3-D printed crown rings for the International Junior Miss pageant.